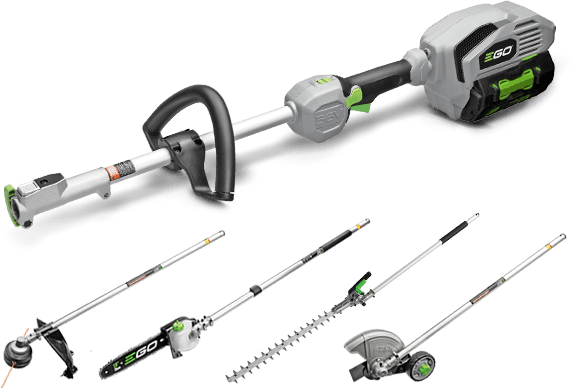 The POWER+ Multi-Head System powers multiple tools. 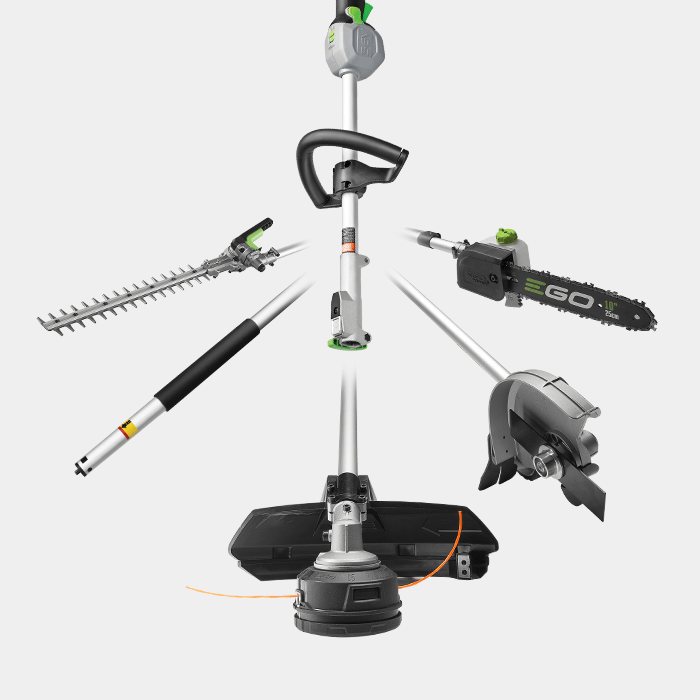 Combine with any of EGO’s attachments to make quick work of any yard project. 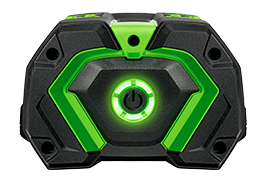 All multi-head attachments are designed to work with the Power Head. 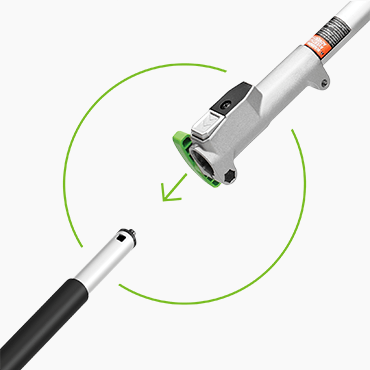 Swap tool attachments on the fly and easily store your attachments instead of full tools. The industry’s most advanced technology, paired with superior design, delivers the power of gas without the noise, fuss and fumes. 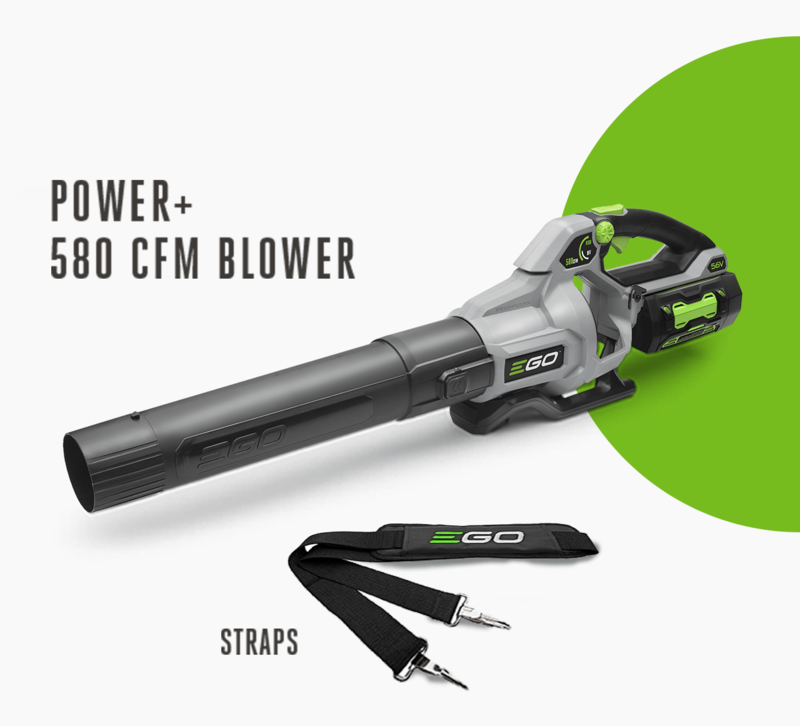 Get the performance of gas without the noise, fuss or fumes. 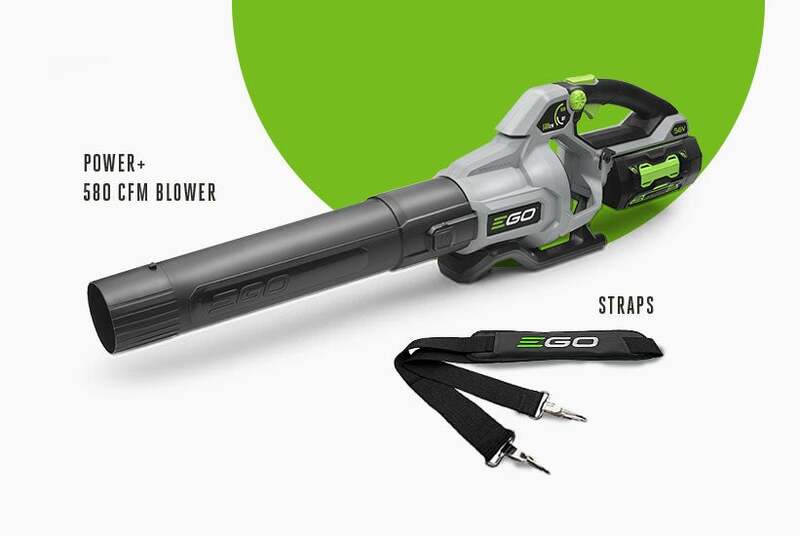 Whether you need a handheld or backpack blower, EGO has you covered. Turbine fan engineering and advanced technology deliver quiet power and a lightweight, compact design.